There’s a lot of misinformation about the abortion pill and how it works. We’re here to answer any questions or concerns you may have. 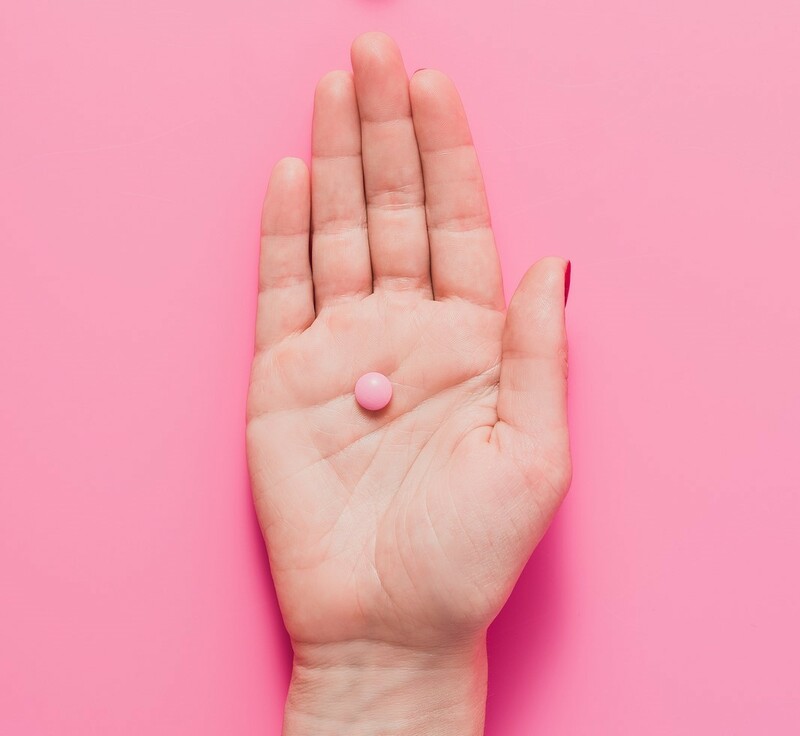 If you have already confirmed your pregnancy and are wanting to terminate your pregnancy, take the time you need to learn about the pill and all your options. It’s called RU-486 and was approved by the FDA in 2000; it is also called a medical or chemical abortion. The pill is actually two drugs, mifepristone and misoprostol, taken in two separate doses. Some insurance companies cover a portion of the cost. It is usually taken between 4-6 weeks but can be taken up to 11 weeks in most cases. It is not an option for people with certain medical conditions. The abortion pill is not the same as the emergency contraceptive, The Morning After Pill or Plan B One Step. Abortion pill reversal is possible if action is taken after the first dose. Before you schedule a chemical abortion, you first need an ultrasound to verify how far along you are. With several abortion methods available today, how far along you are will determine what is available and how much it will cost. Learn more about the pill, how it works, and talk to a nurse about your medical history. Make an appointment online. It’s quick, easy, and confidential.